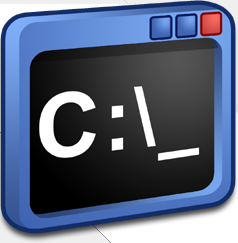 Ever wondered what command can you enter to open up a particular windows. Especially the system windows. Here are the top ones I think are useful. Press “Win+R” to call out the Run box, then type “devmgmt.msc” and hit Enter. 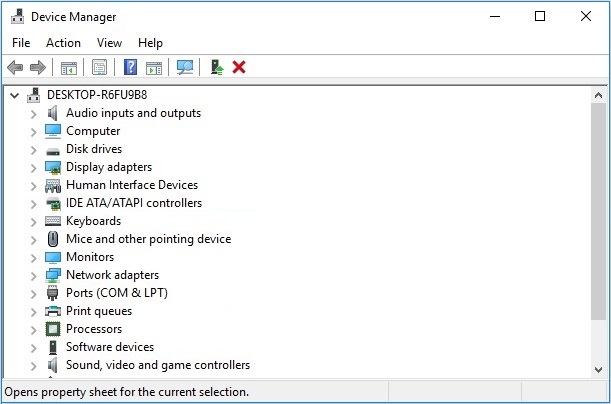 Which will open up the Device Manager pop-up window; as shown below.